ADT Pulse is by far the most popular security monitoring service of our customers here in California. Eighty percent of homeowners who get ADT Pulse go with Level I which is the interactive remote security services. However, more and more customers are starting to move up to Level II (cameras with video monitoring) and Level III with home automation. Customers that get ADT Pulse Level III with home automation have the option to add lighting control, thermostat control and automated deadbolt door locks to the interactive remote security features and ADT Pulse camera options. Once you have the ADT Pulse Level III system installed you will be able to add additional devices in the future. 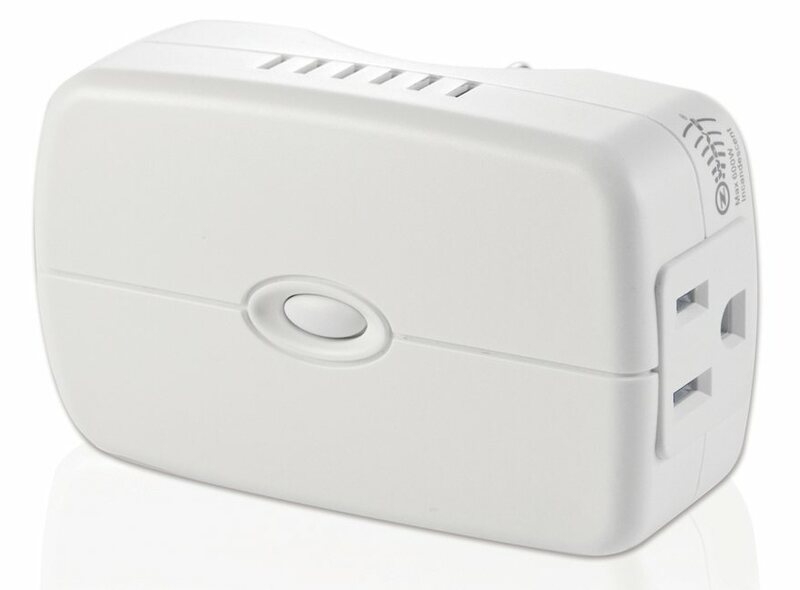 You can add ADT approved Z-wave devices like deadbolt locks, thermostats, light lamp modules, light switches and up to a total of 10 Wi-Fi ADT Pulse cameras. Many of our customers start with a base package of ADT Pulse home automation and add additional devices as they can afford them. For example, you could start with an ADT Pulse thermostat and a deadbolt door lock and then add full house lighting control in the future. What's is nice about ADT Pulse is that it allows you to expand your smarthome system to the level you want and can afford. Let's look at some of the key benefits of ADT Pulse with home automation. The automated deadbolt locks provide you with added protection beyond the basic home alarm system. Since the front door is the main entry point of burglaries and more than 50% of all burglaries occur at a door opening, it is very important to provide a high level of security at the door openings. Some of the best security features of this lock is that it can be programed to automatically lock anytime you arm your ADT Pulse security system. It can also be programed to lock 30 seconds after the door is unlocked. Both of these feature help give you the peace of mind that the door is locked when it should be. No more... "did I lock the door" a few hours after being away from home. 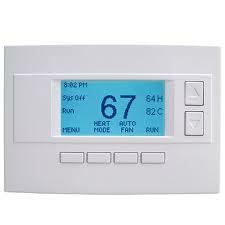 With ADT Pulse lighting and thermostat control you will get convinience, comfort and energy savings. Both of these products will enhance your lifestyle while saving you money on your energy costs. The convience of programing from your ADT Pulse web portal is so easy. Set weekly schedules and program triggered events based on a device or a date and time. Also remotely control both from your smartphone, tablet or computer via an Internet connection.